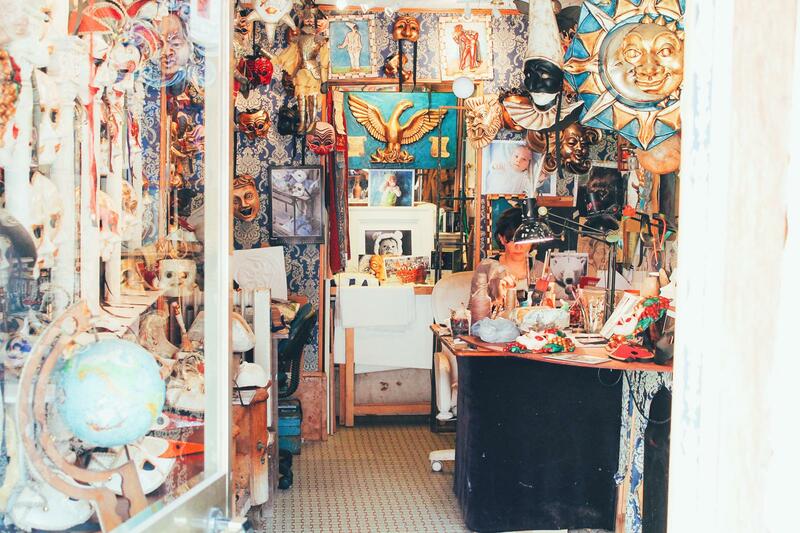 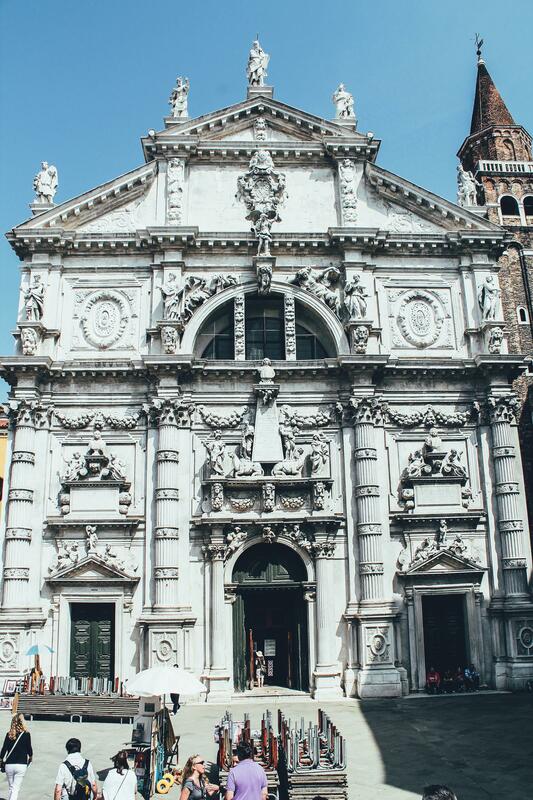 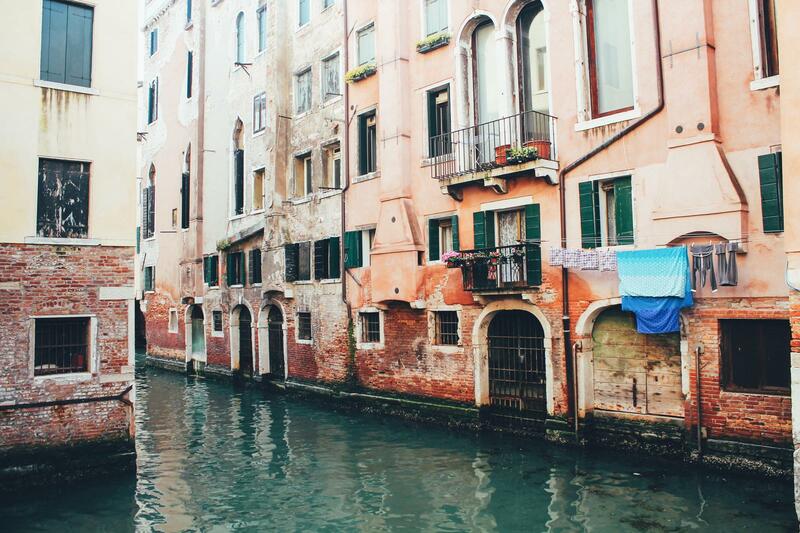 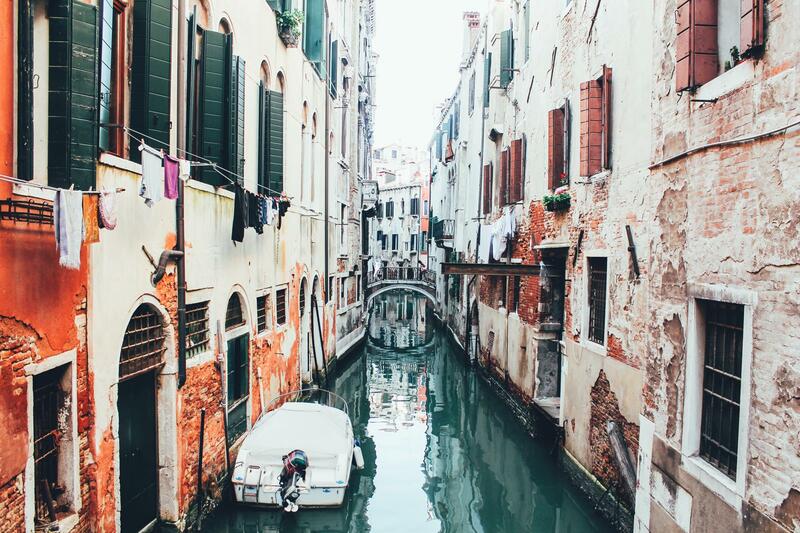 Venice is a city that easy to fall in love with. 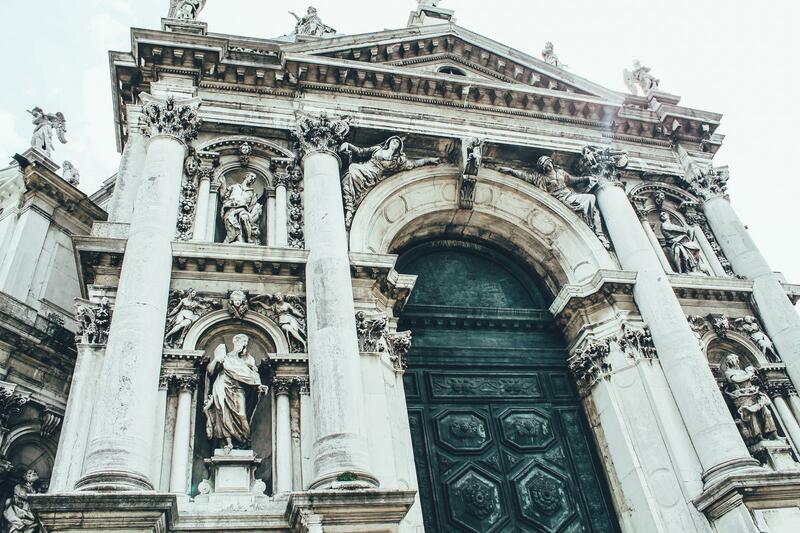 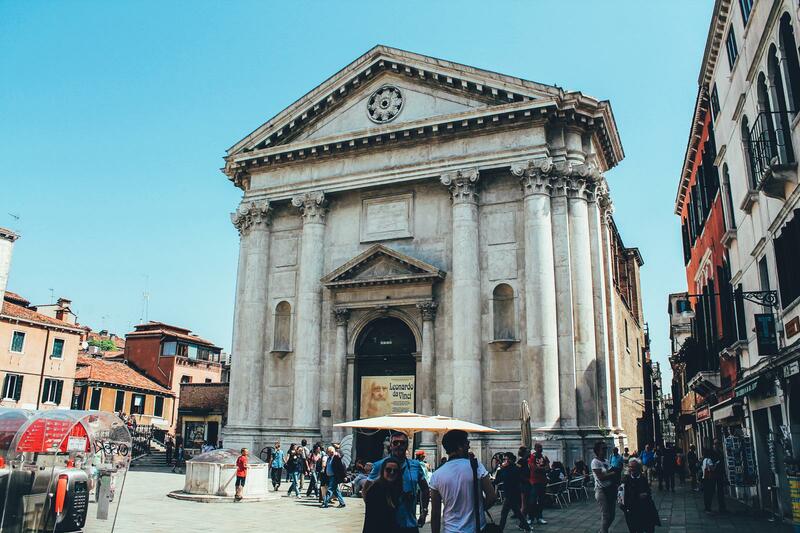 In a surprise move (a surprise mostly to myself), I decided that this post on Venice would be best presented through some of my favourite photos exploring the city! 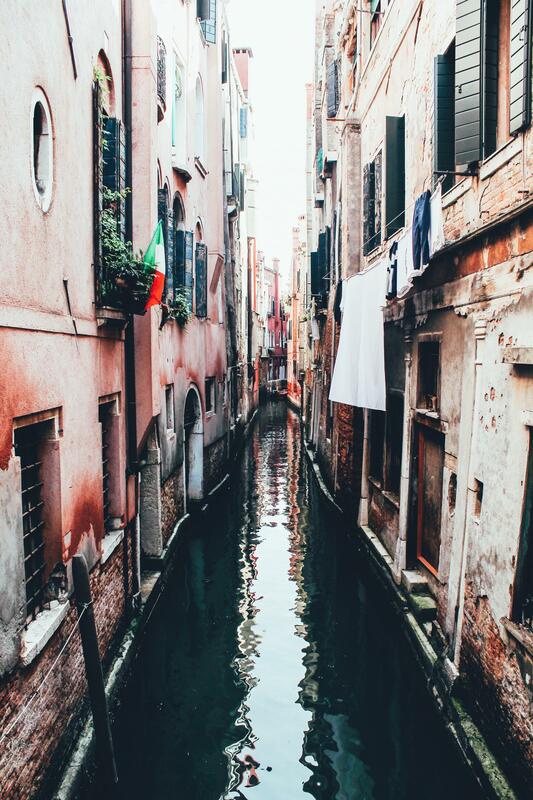 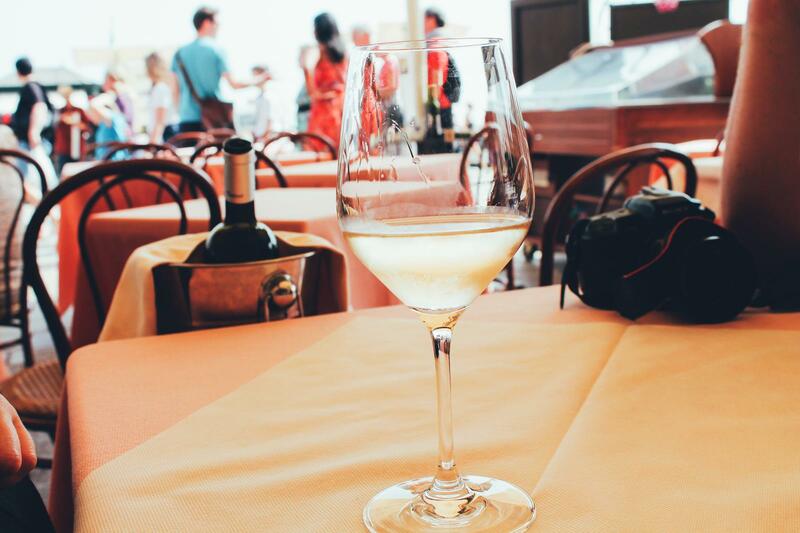 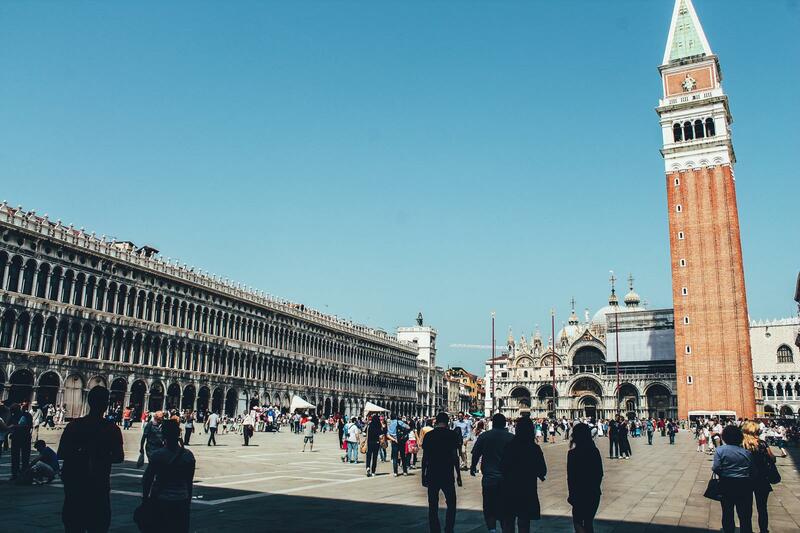 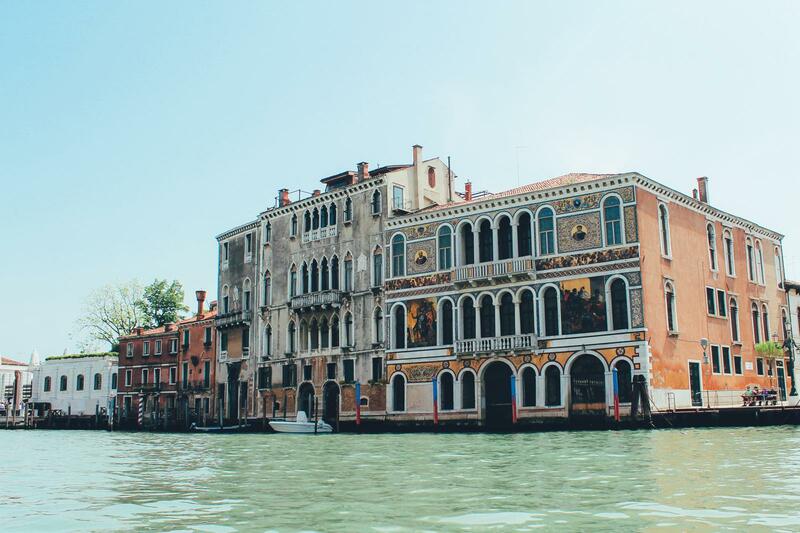 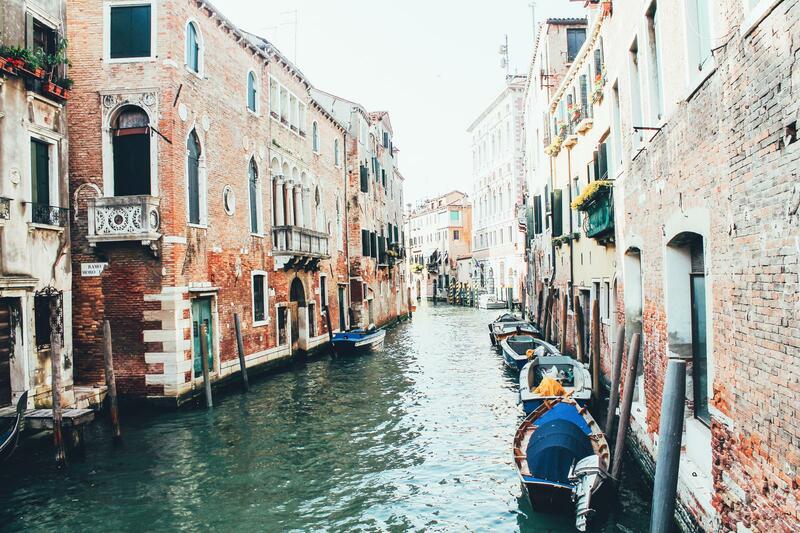 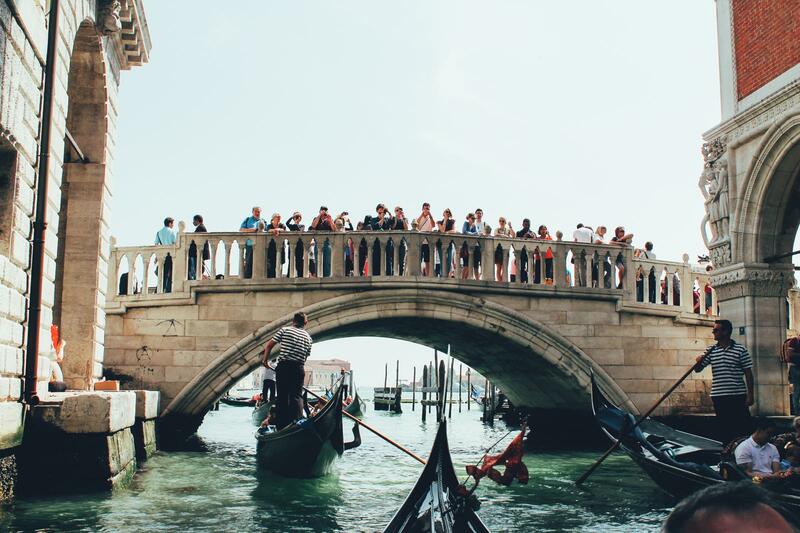 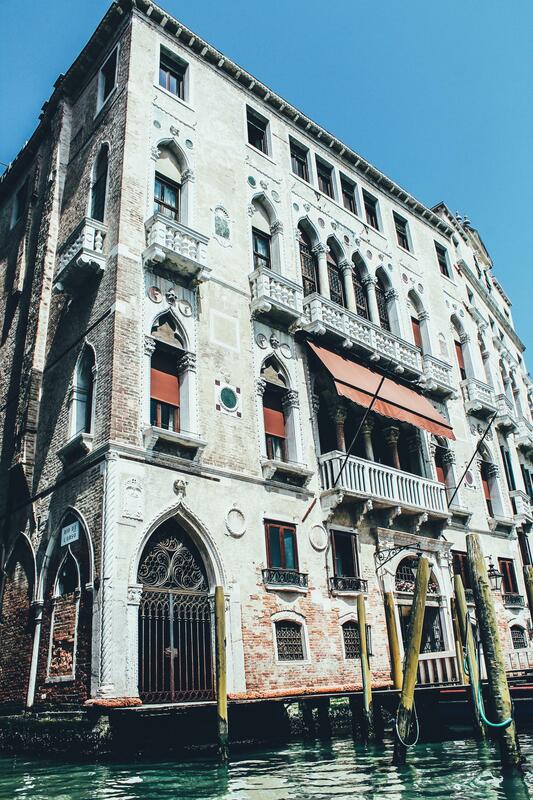 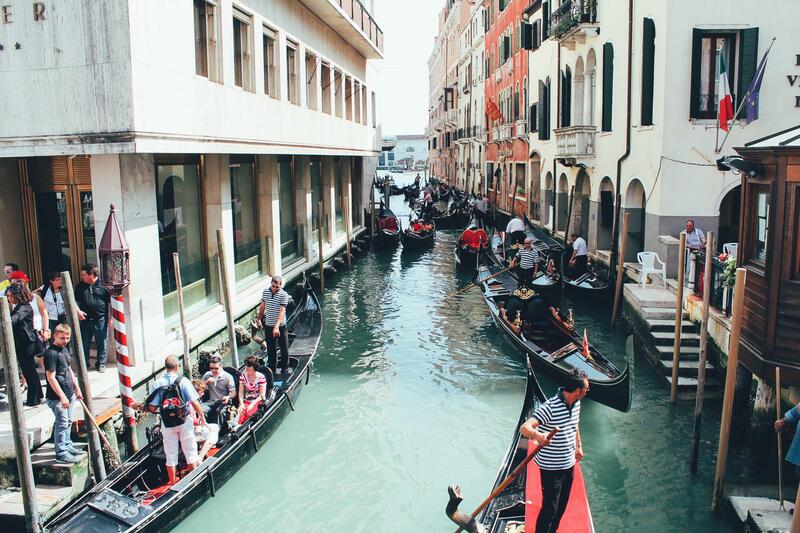 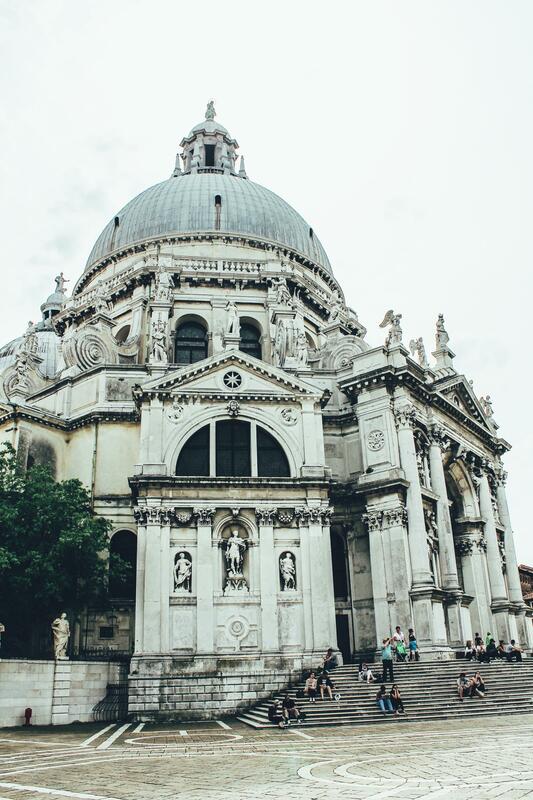 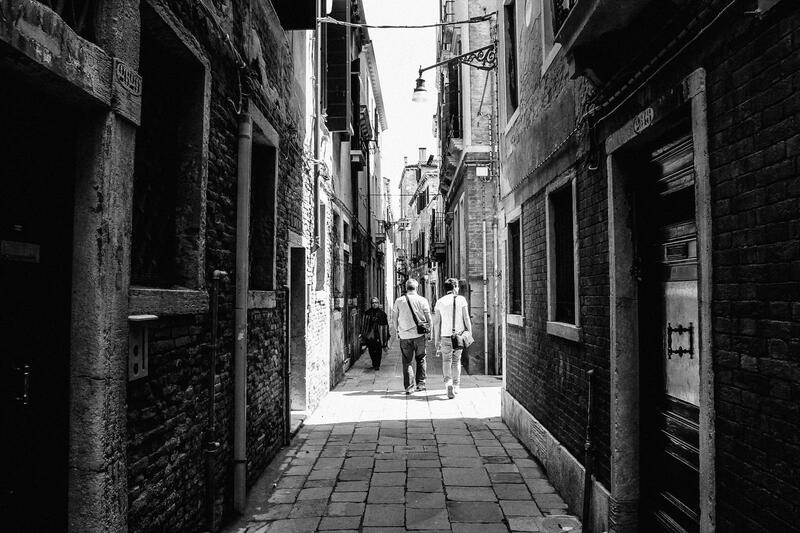 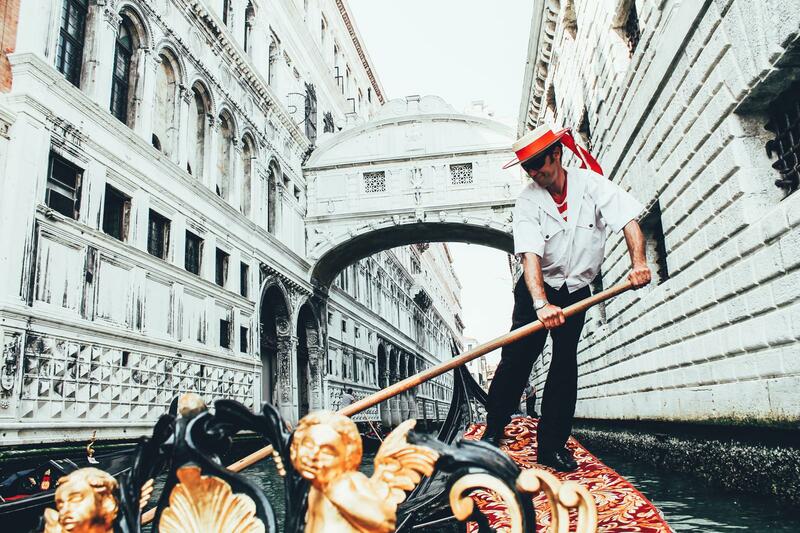 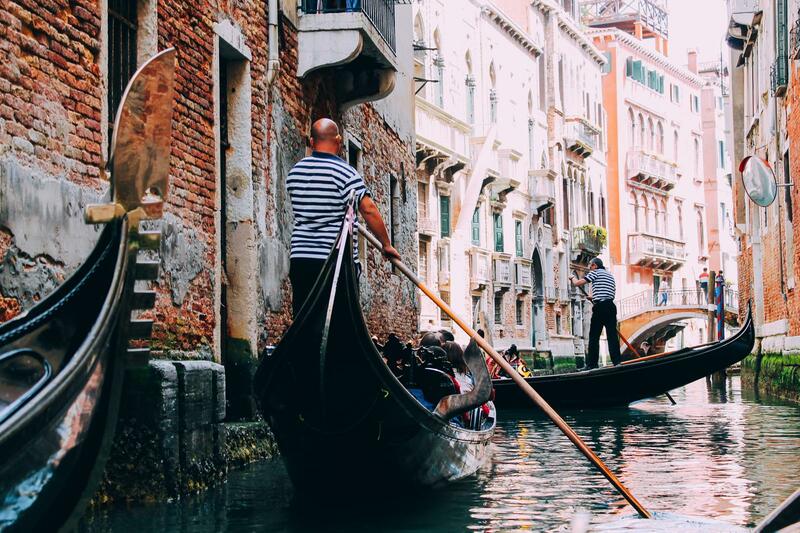 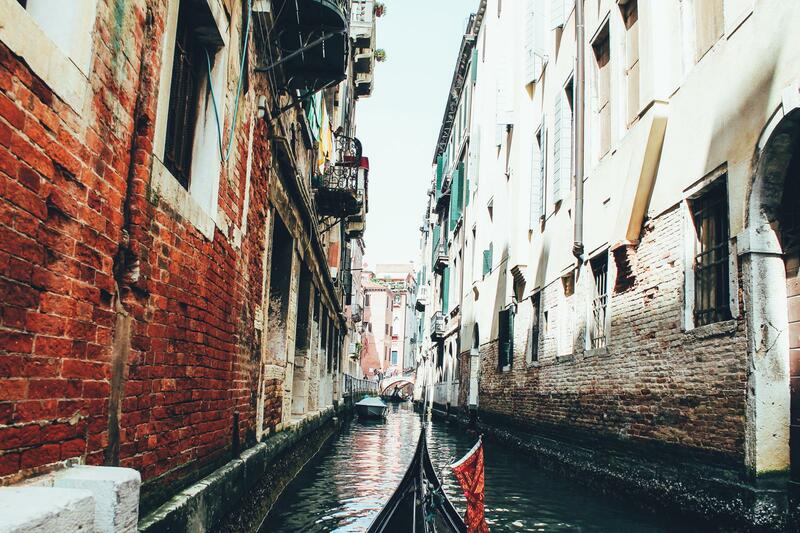 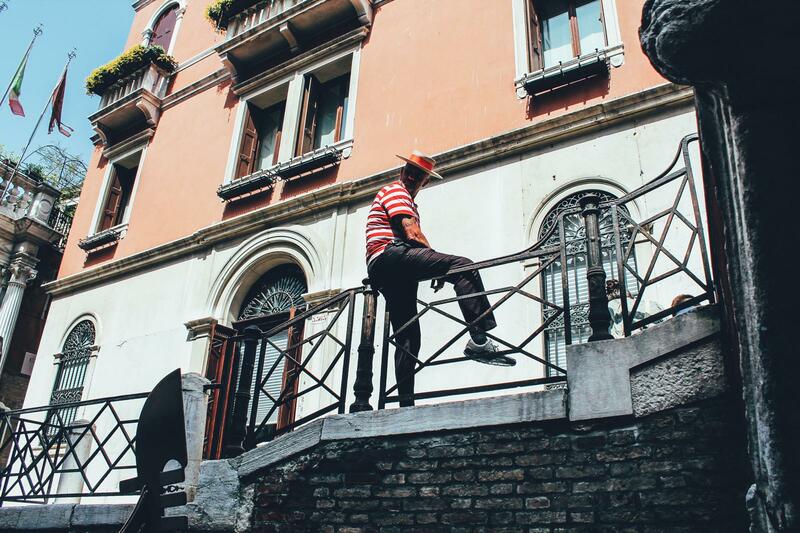 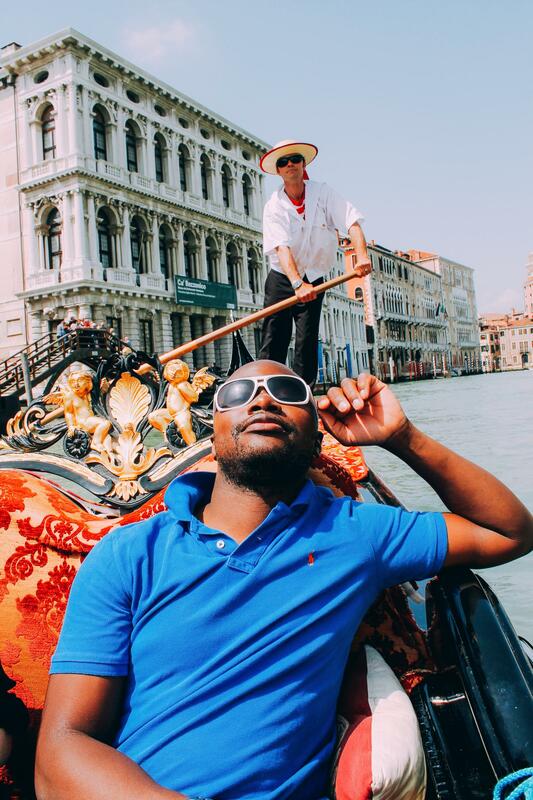 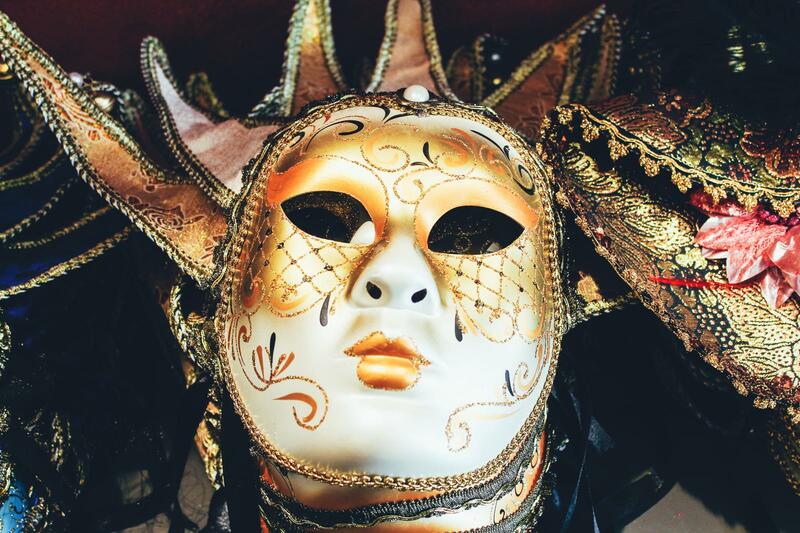 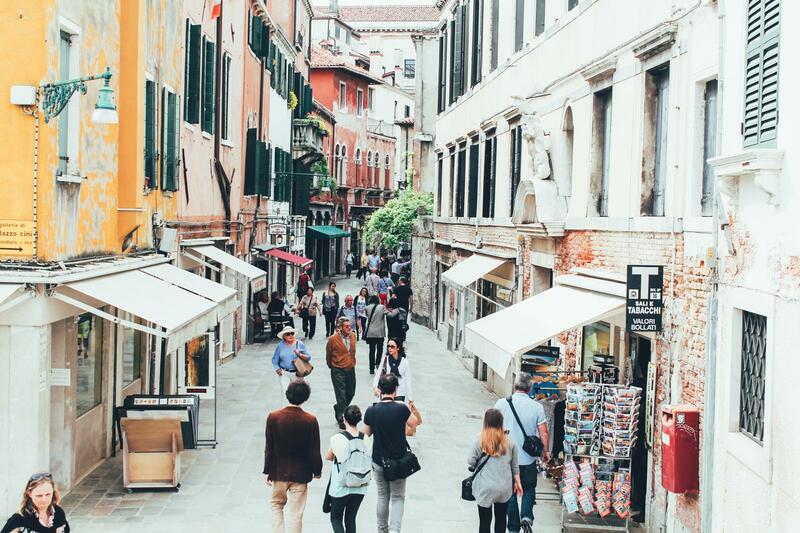 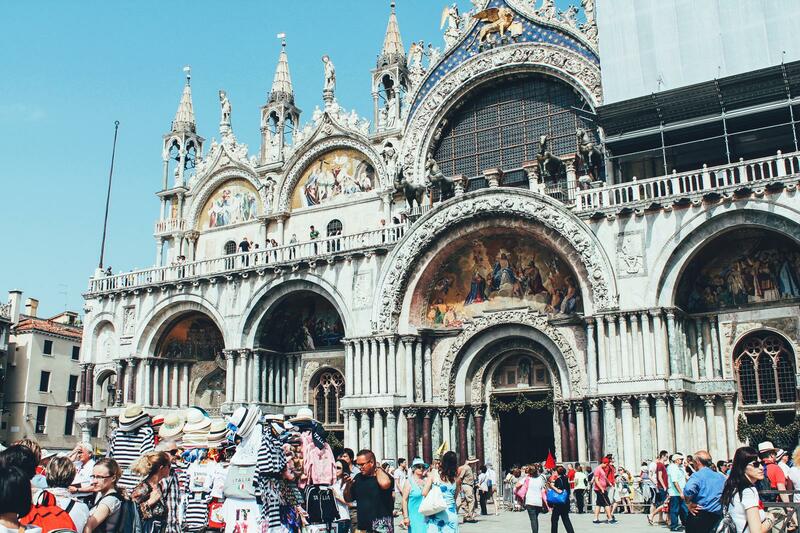 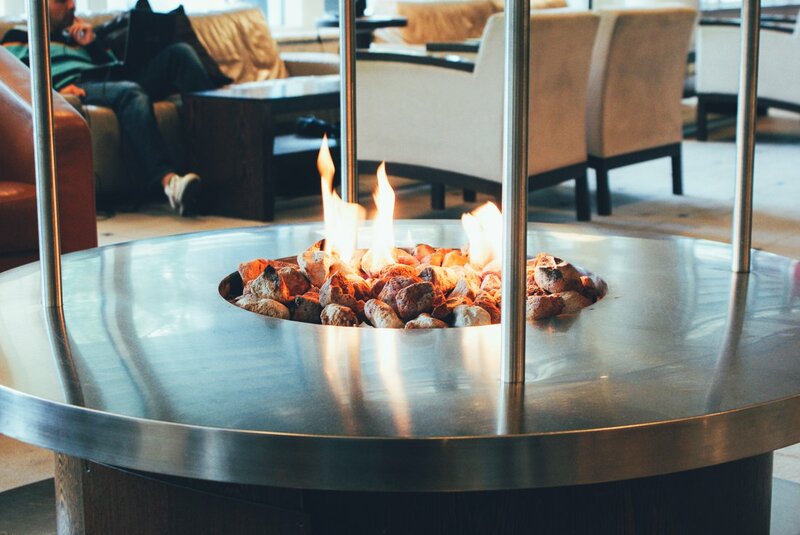 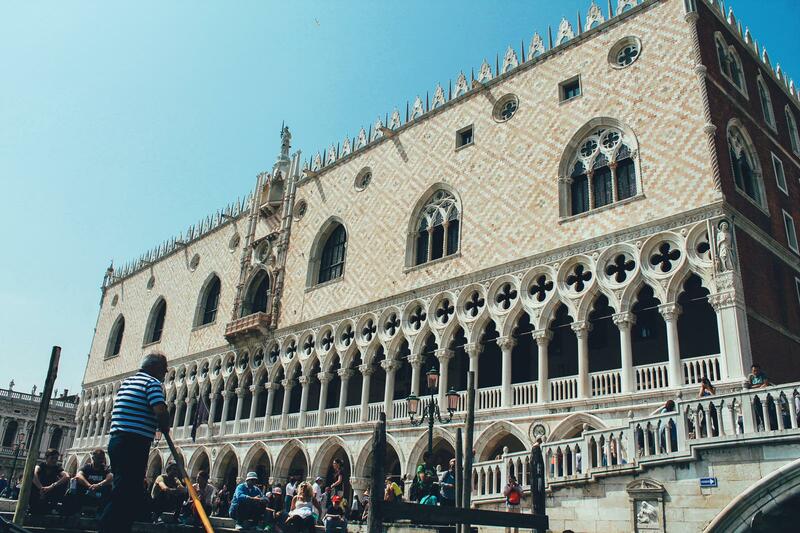 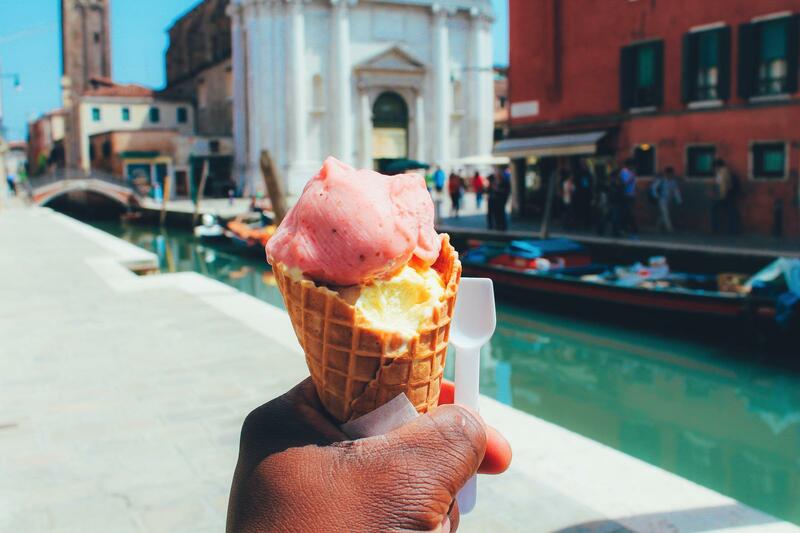 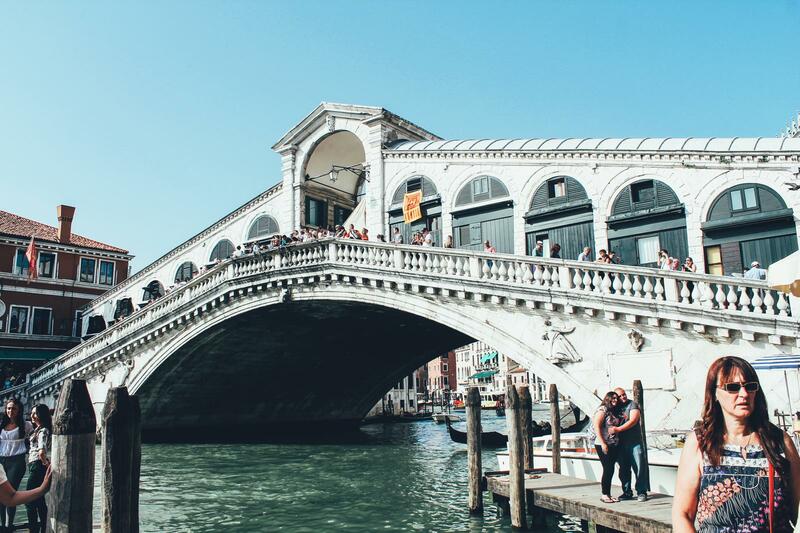 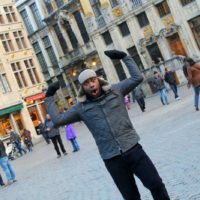 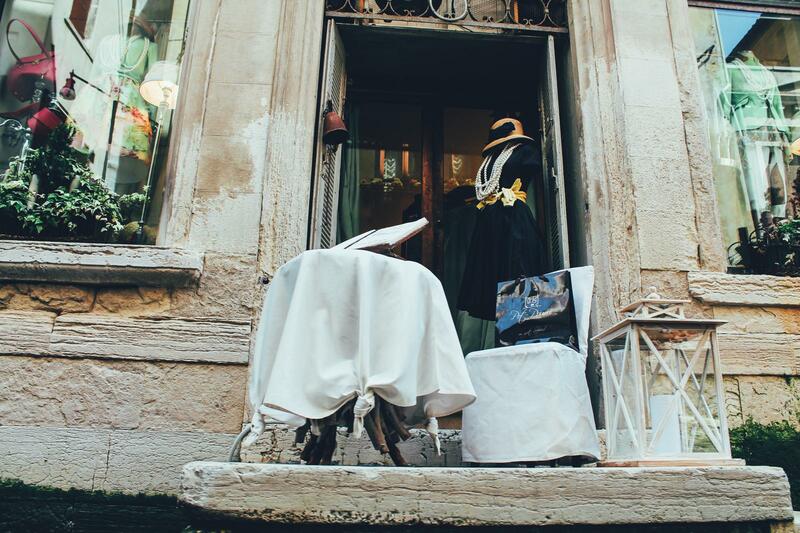 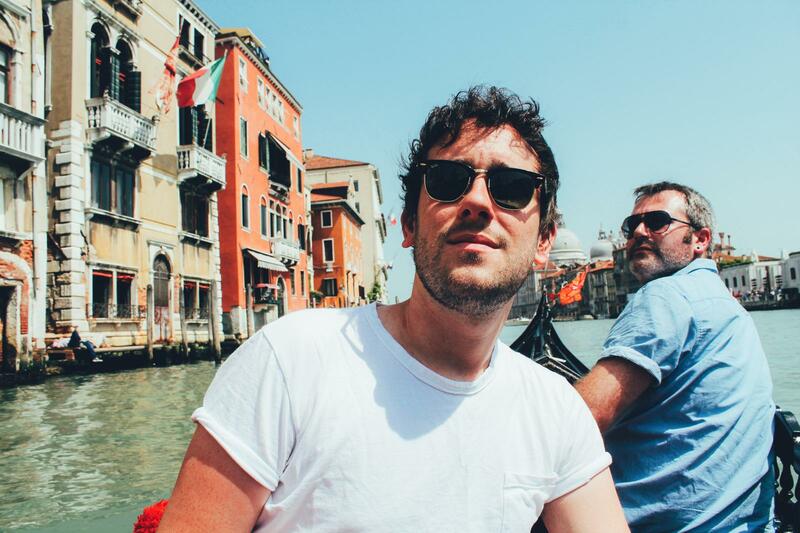 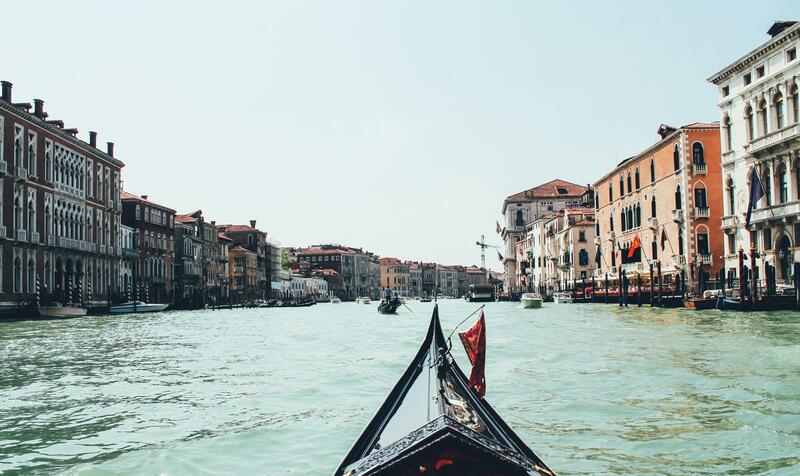 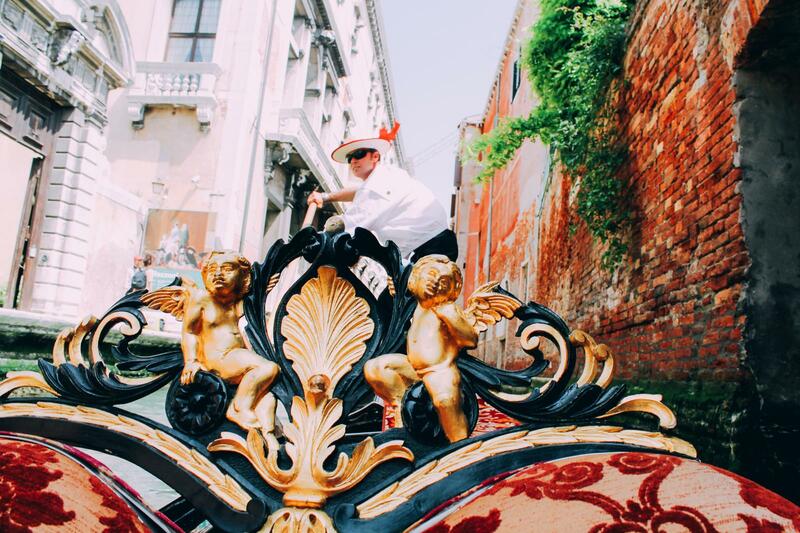 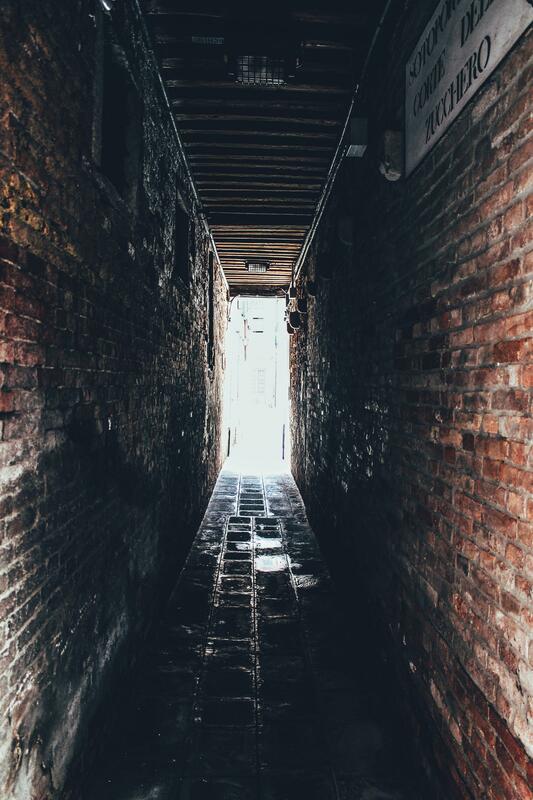 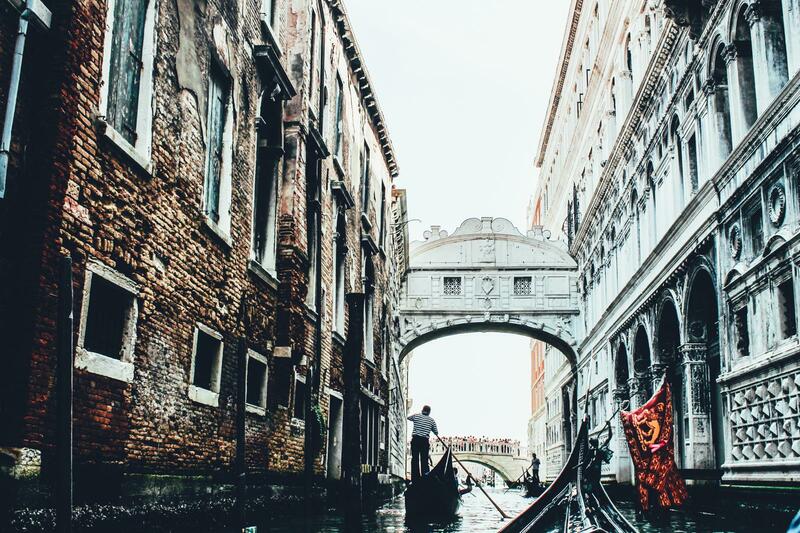 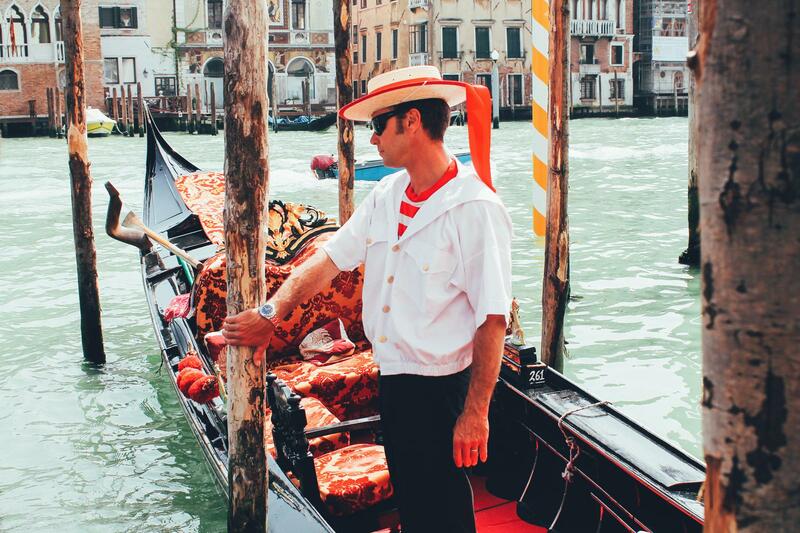 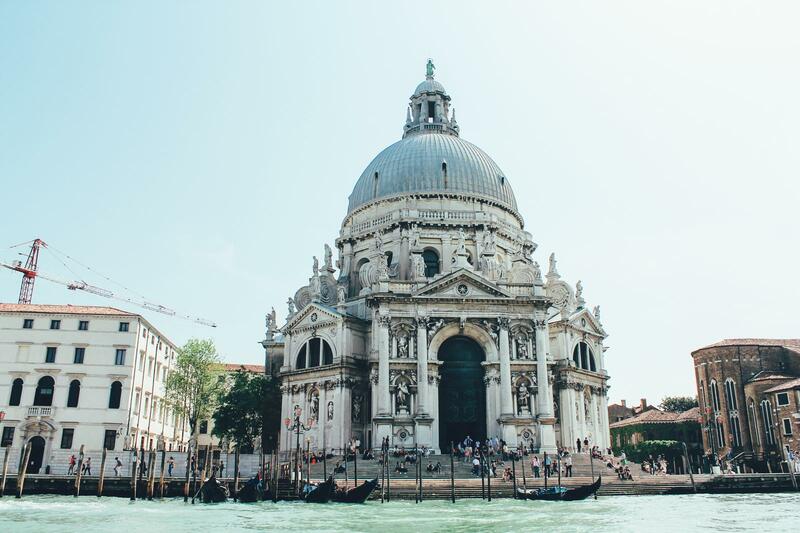 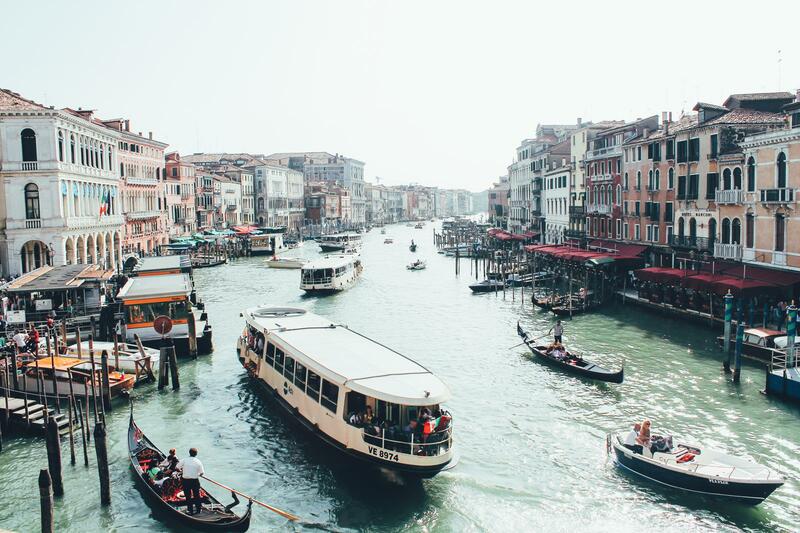 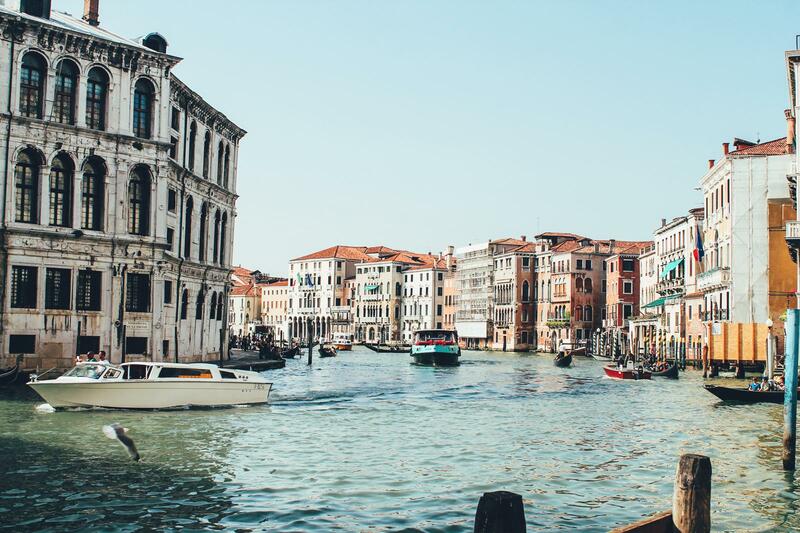 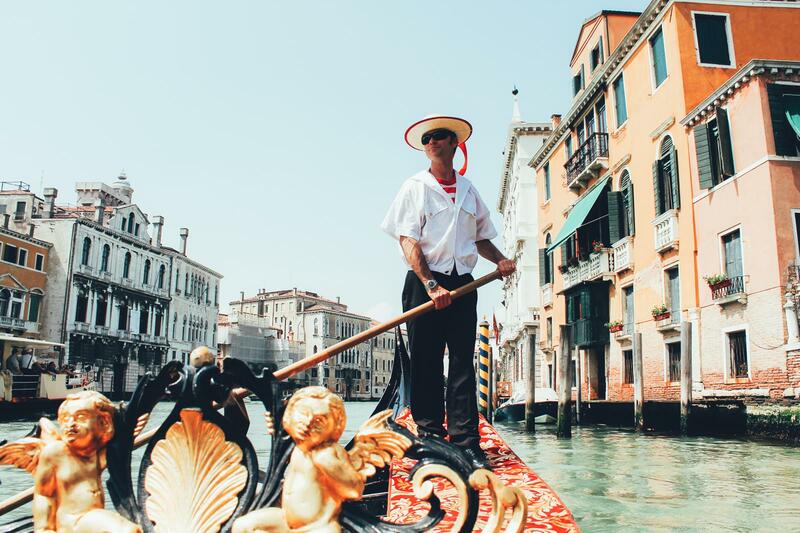 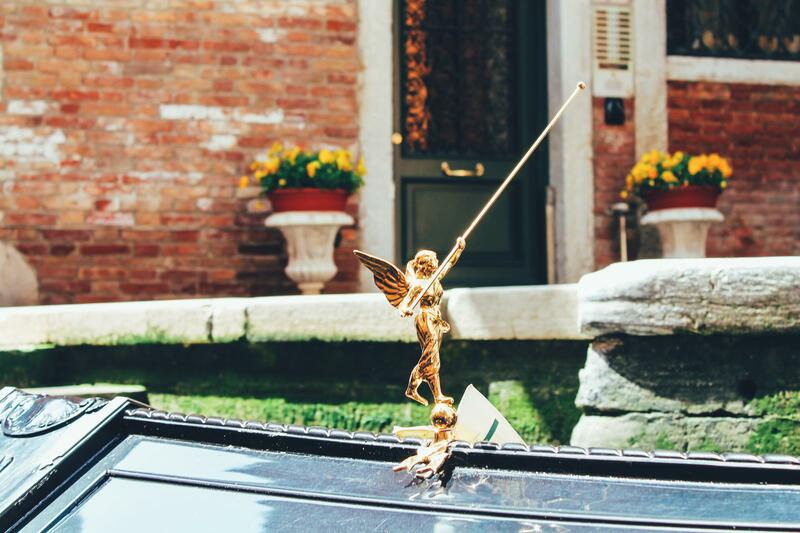 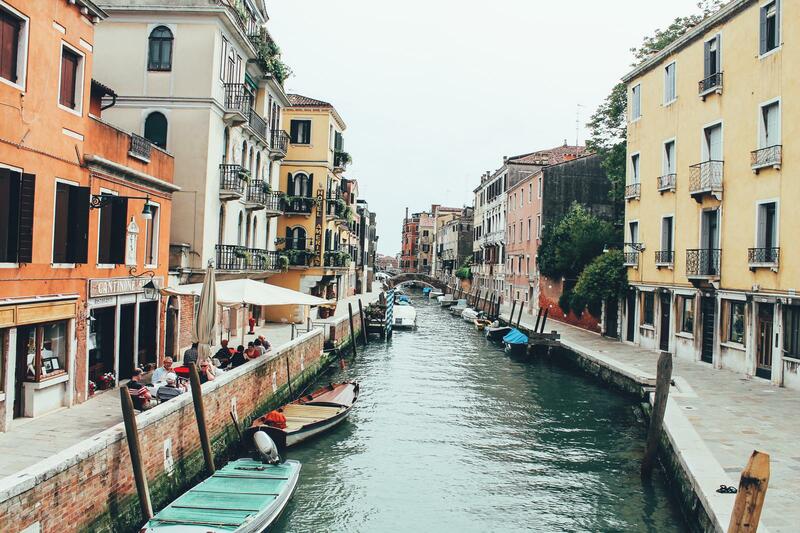 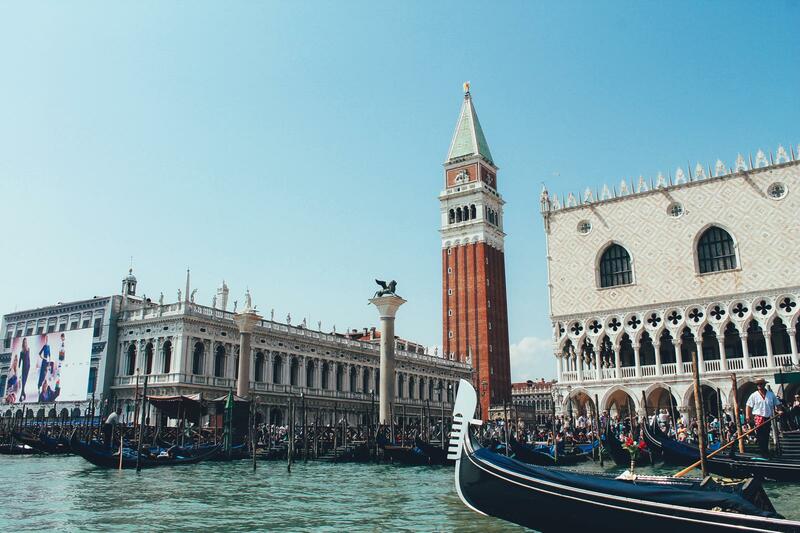 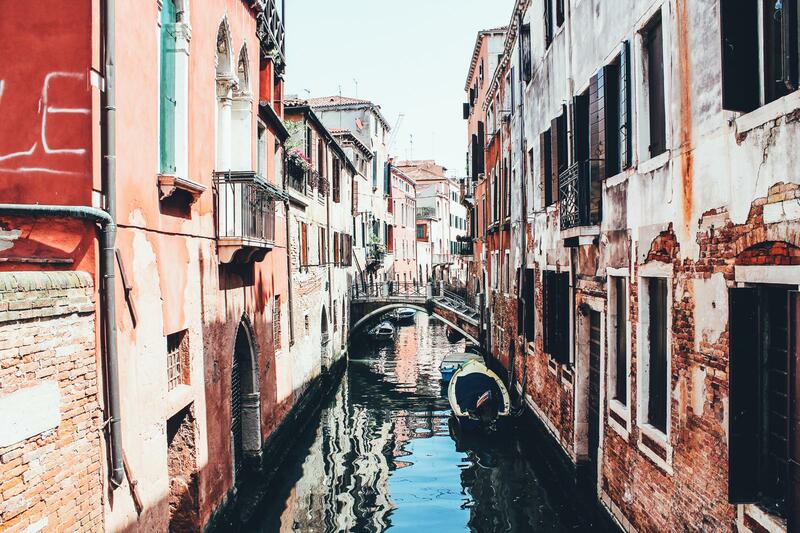 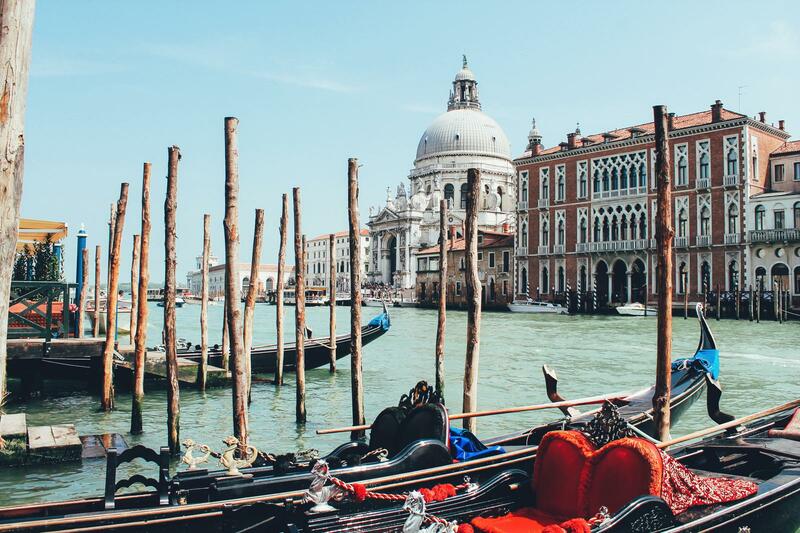 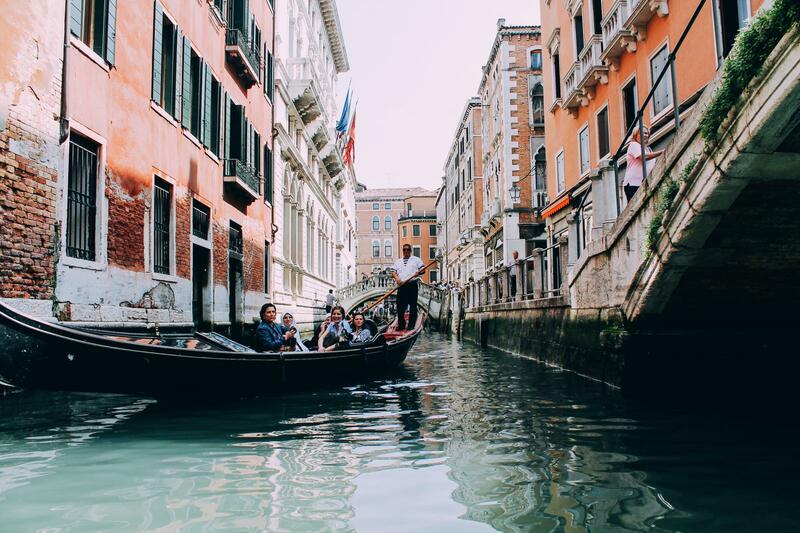 Photos being worth a thousand words and all… I’m already doing way more talking than I planned so without further ado, come take a walk through Venice with me while we sip on some wine, take a gondola ride, stop for ice cream and explore one of the most beautiful cities in the world!